The TIA™800AL Series products are mostly used for bonding heat dissipation fins,microprocessors and other power consumption semiconductors. 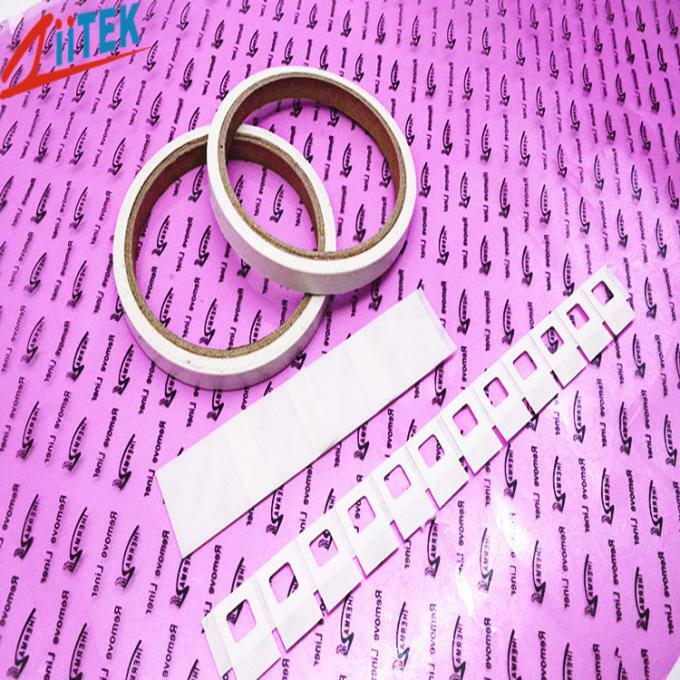 This type of adhesive tape possesses ultimate bonding strength with low thermal impedance, with which in effect can be able to replace the method of lubricating grease and mechanical fixing. 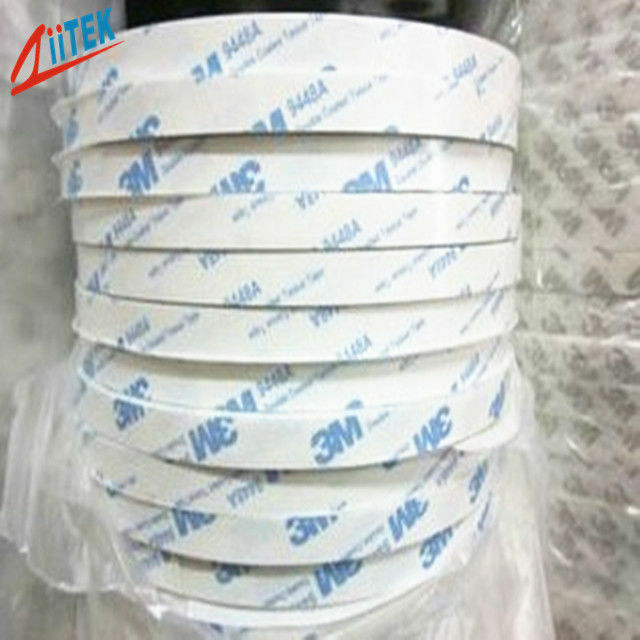 Double sided pressure sensitive adhesive tape. > High performance, thermally conductive acrylic adhesive. > Mount heat sink onto BGA graphic processor or drive processor. or onto motor control PCB. > High performance, thermally conductive acrylic adhesive . screw mounting or clip mounting. TIA™800AL series rolls type can add with aluminum foil reinforced. China Good Quality Silicone Thermal Pad Supplier. Copyright © 2019 thermazig.com. All Rights Reserved.